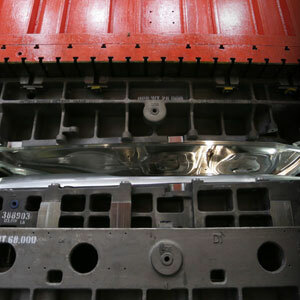 There are dozens of companies throughout the world that design and manufacture large-scale dies for metal stamping, but there is only one Autodie. Our customers tell us we are exceptional in the way we solve their toughest problems, meet their most stringent deadlines and provide dies with the tightest tolerances. In a very real sense, the Autodie Advantage has become their competitive advantage in the automotive, aerospace, agricultural and other industries. The Autodie advantage is our ability to take a product file from a customer and offer help as far along in the process as needed, even to the point of manufacturing complete finished parts from our low volume parts production line. 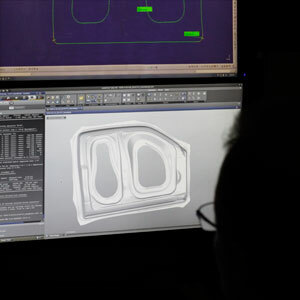 The Autodie advantage starts with experienced engineers, machinists, and dedicated managers who ask the right questions and size up the task before them accurately. But the best craftsmen need the proper tools to do a superior job. 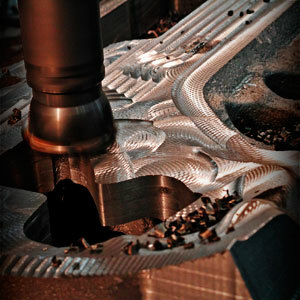 Autodie recently invested in advanced machining centers to produce high quality stamping dies and large parts. 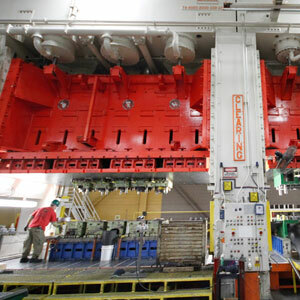 We have more than 30 large stamping presses housed in a half million square foot facility (46,452 m2), so we have the capability to handle large and small programs.